Need a place to hold a party? $30 Deposit – The deposit will be returned if the room is left in a clean condition and there are no damages. The renter is responsible for all damages. 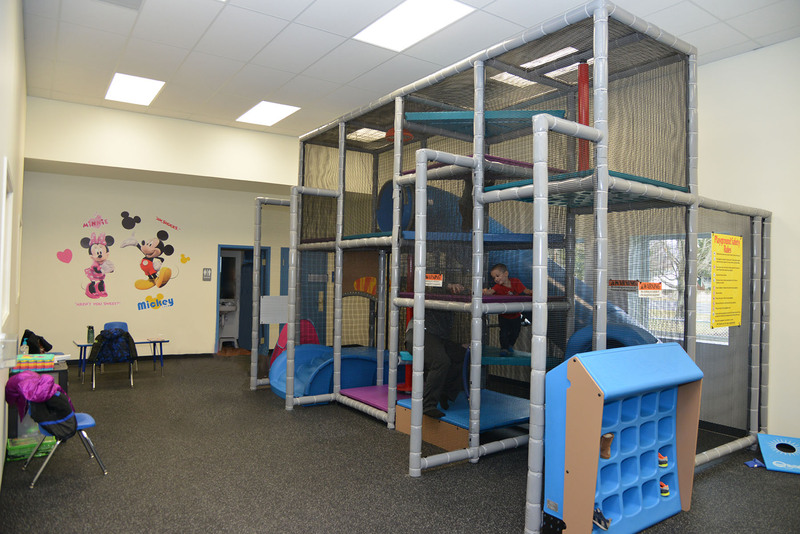 Our Child Watch room with Indoor Play Structure is not available to rent during our regular Child Watch hours. Parties must be scheduled during our regular hours of operation. For more information, contact Liz at mailto:[email protected]or stop by the YMCA.